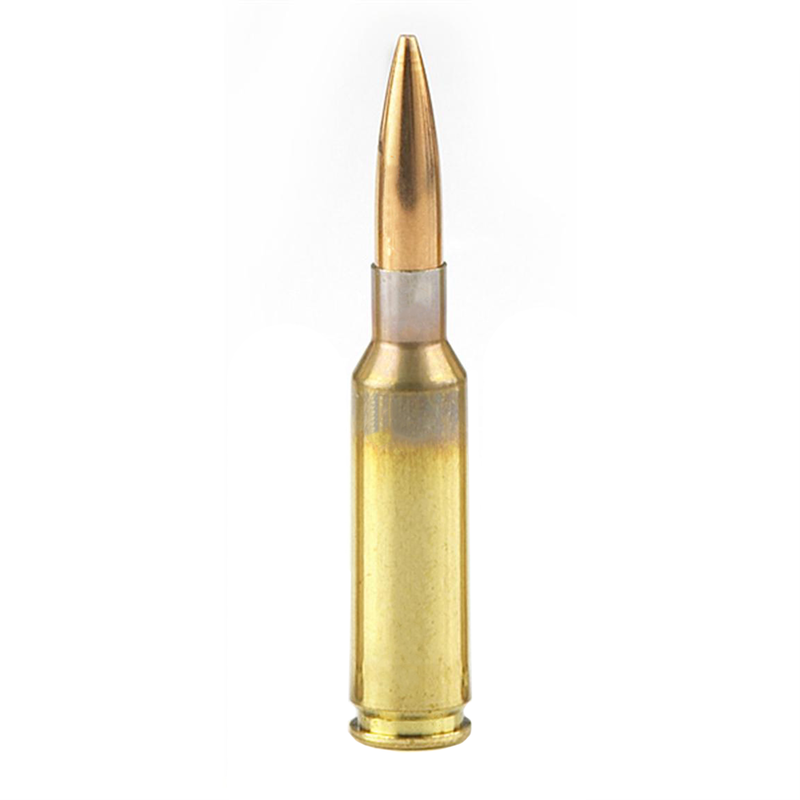 Nexus Ammo provides discerning shooters high impact solutions through unparalleled, patent-pending automation processes. The “Nexus Method” meticulously produces ammunition to exact tolerances equal to the attention of hand loading. 970 E Lone Cactus Dr.
© 2018, Nexus Ammo A Division of (Strategic Armory Corps), All Rights Reserved. Site by Stoke Interactive.